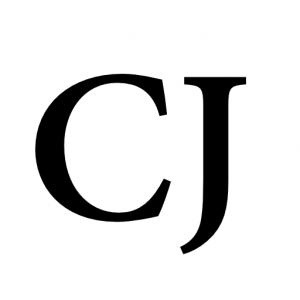 The world is violently being overtaken by Muslims. The video depicts exactly what happens to those who insult their religion, but not even that, this video depicts a Muslim woman carrying a child’s head that was in her care, what could the child have possibly done to deserve this. This is in Russia, not the Middle East. When are people going to wake up? Police swooped to arrest the woman after she brandished the severed head outside Oktyabrskoye Pole metro station. 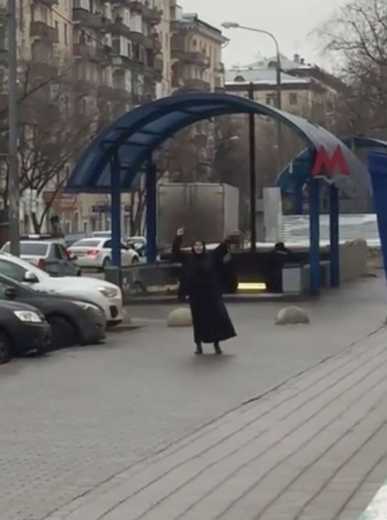 A woman is being held in Moscow by officers after she brandishing a child’s severed head outside a metro station. Reports in Russia claim the 39-year-old woman shouted ‘Allahu Akbar’ as she was held this morning. The woman was seen carrying the head near Oktyabrskoye Pole metro station in the Russian capital this monrning. She is said to have shouted “I’m a terrorist” while wandering the streets holding the head for around an hour before police arrested her. In scenes captured on dramatic CCTV footage around half a dozen officers swooped outside the station and dragged her to the ground.